Tried to make it to CrossFit Boston for the noon class, but city traffic was tough and I got there closer to 12:15. 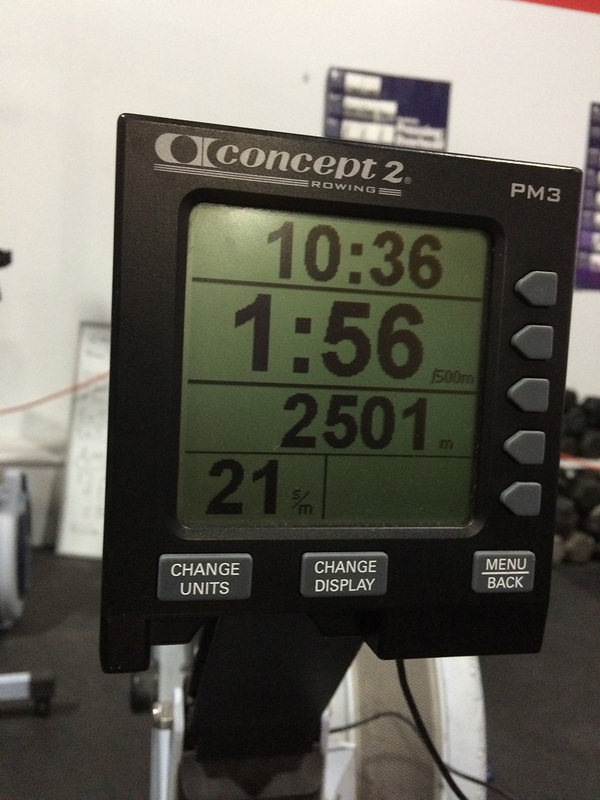 So rather than regular class, I warmed up with a long 2500m row then worked on dead lifts. New PR of 325# after working up from 135, 185, 225, 275, and 320 (which was already a 5# PR).